One day, I saw this dazzling darkness, and it devoured me. Then, I no longer existed. We often tend to dream, expect, and imagine the things we wished we had. Dreaming is a catalyst for a better future. 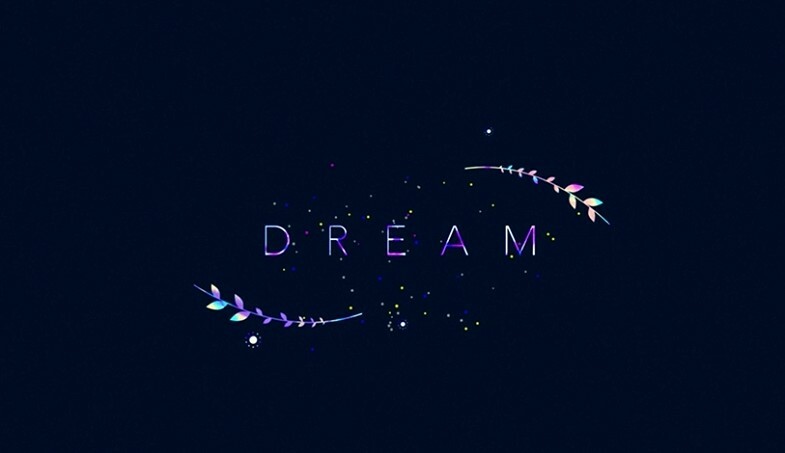 The project, Dream, is a short film that is created based on a visual poem, “Lonely Wintry Moon,” which Sofie Lee wrote portraying herself losing her existence to follow this invisible dream. Directed and designed by Sofie Lee.